The Taylor Hill Reservoir is a historic and functioning water reservoir in Sheboygan. The 87-year-old tank is nearing the end of its current lifecycle and the client needed to know how to plan for its future. The best alternative could only be chosen through an extensive survey that revealed the reservoir’s condition. raSmith combined the traditional with innovative methods ones to make sure the data provided was as complete as possible. There were seven steps involved and four were innovative practices for identifying distressed areas and providing alternatives. 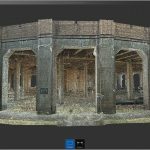 The primary component of these innovative methods was 3D LiDAR scanning. This provides a more comprehensive view of the structure than going through by hand or with simpler scanners. It identified weak spots in the existing structure and combined this information with other scans of the underbelly of the facility. 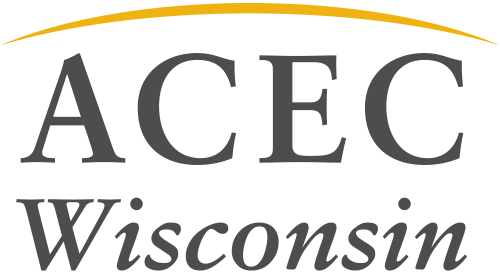 When Sheboygan Water Utility decides between its alternatives, they concluded that repairing the structure was a viable option. This was only possible because of the work done by the design team. 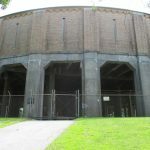 Without damaging or interrupting the use of the reservoir, raSmith was able to evaluate the issues in an old structure. The decision to repair and maintain the facility for 25 years is a result of the excellent data provided.